VR on Cloud brings you VRC Platform – the world’s first virtual reality platform for developing immersive VR walkthroughs with an interface that is user-friendly and simple, that can be easily used by virtual reality professionals like videographers and photographers. 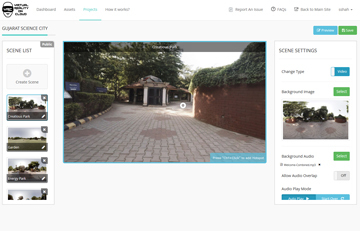 For emphasis on important elements, you can add hotspots in VR content after uploading it. Hotspot options include voiceover, text, video, image etc. An immersive VR walkthrough with multiple scenes can be created using navigation hotspots. 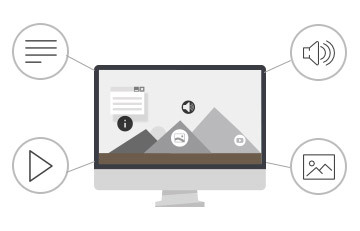 The VR walkthroughs that you develop can be exported to your personal website and viewed there. It be also be deployed on iOS, Android, Oculus, Gear VR etc. You can add different types of hotspots in your VR walkthrough like audio, video, text, image etc, or a combination of these hotspot types. You can also add navigation hotspots. Being a cloud platform (which is a very easy-to-use web tool), VRC does not require you to possess knowledge of coding. 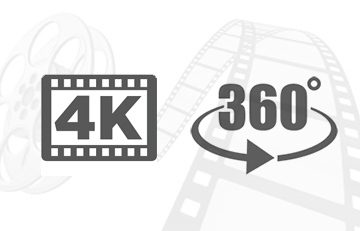 VRC supports photos and videos of 4K and higher resolutions. 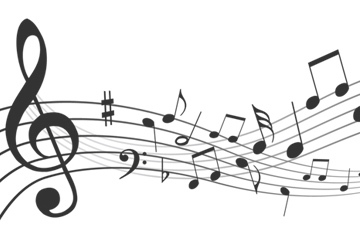 For different platforms, different optimized versions or original media will be automatically generated by VRC. 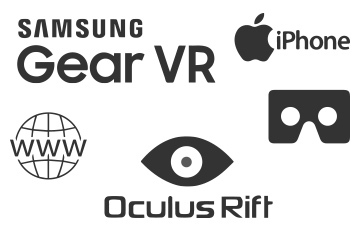 Using VRC you can develop your walkthrough which can then be deployed on multiple platforms like Cardboard, Oculus, Gear VR etc. You can use the available settings for managing background audio throughout the walkthrough. 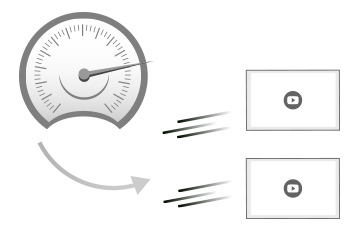 You can expect loading that is lightning-fast as the media will be stored in CDN.